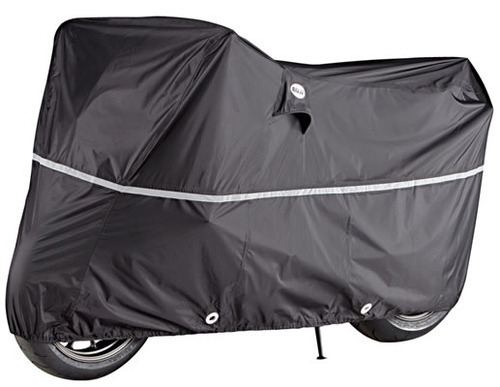 We are offering Bike Cover to our clients. Inaugurated in the year 2014, at Delhi, (India), we, “Jainson Packaging Products”, are renowned as the distinguished Manufacturer and Trader of a comprehensive assortment of Corrugated Printed Carton Box, Printed Box, Debbie, Foil Printed Box, Calenders, Stickers, Tags, Catalogue, Posters etc. Our Sister Concern company G.S. Enterprises which is engaged in the Manufacturing of all kind of Car and Bike Covers and we also manufacture all kinds of School Bags, Travel Bags, and other supplementary bags.